Some new characters from the world of animation have emerged in the past couple of weeks. They're not royalty like Queen Elsa or toys like Buzz Lightyear — they're emotions. 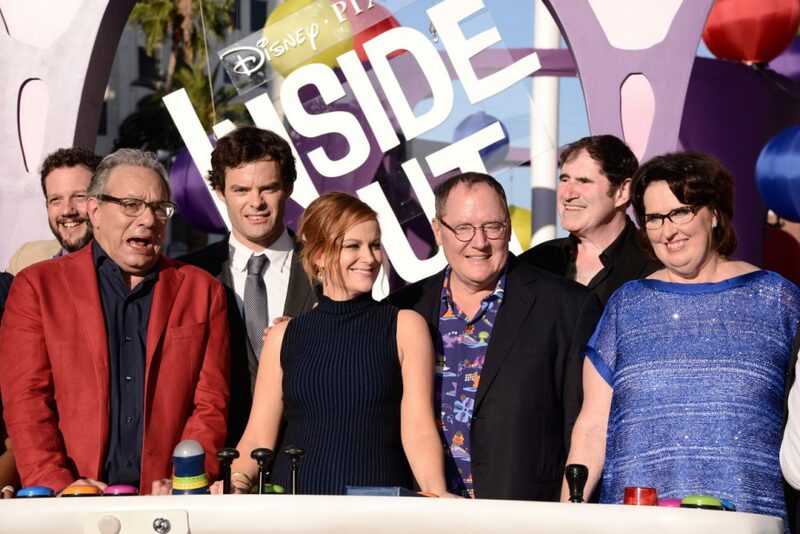 Joy, Sadness, Anger, Fear and Disgust have made their debut in the new Pixar movie, "Inside Out." The kid's movie just beat "Jurassic World" at the box office. The characters are emotions inside the mind of an 11-year-old girl named Riley, and they're bringing with them a big conversation — with kids and adults — about how emotions actually work in our brains. Lisa Feldman Barrett, director of the Interdisciplinary Affective Science Laboratory at Northeaster University, where she's also University Distinguished Professor of Psychology. Her upcoming book will be called "How Emotions Are Made." Lisa Feldman Barrett: "I think it's very clear at this point that there are no distinct regions — or blobs — in the brain that are specifically dedicated to individual emotions...Scientists believed for a long time that those specific brain regions were there and searched for them, but we now have hundreds of studies which show that that's not really how the brain is creating emotion." LFB: "The way to think about the brain is not as discrete regions or blobs but really as a set of networks. So, each person's brain has billions of neurons which are wired together in networks, and those networks are constantly, intrinsically firing, even when you're asleep, even when you're daydreaming, even when there's no information coming, necessarily, from the world. So, they're intrinsically active all the time, and when something happens in the world that grabs your attention, the intrinsic activity in these neurons — in these networks — changes a little bit...The way to think about it is these networks are like the ingredients that you need to create all emotions, to create memories, to create thoughts." LFB: "What we experience as anger, we construct out of a set of ingredients that are basically in the brain, and the amygdala's a great example. We did a large summary of all of the scientific studies that used brain imaging with emotion when people were feeling emotion, and we found that the amygdala is consistently active, for example, when people are feeling fear, in about 30 percent of the studies. And it's also consistently active in disgust and in happiness and in anger and in sadness...The amygdala's active when — if I just showed you something novel that you'd never seen before that was completely neutral, like a face, you'd see robust amygdala response." LFB: "Every moment of your waking life you have feelings. You can feel pleasant, you can feel unpleasant, you can feel really activated or wound up, you could feel really calm. Those feelings really are not just part of emotions, they're part of every experience that you have. 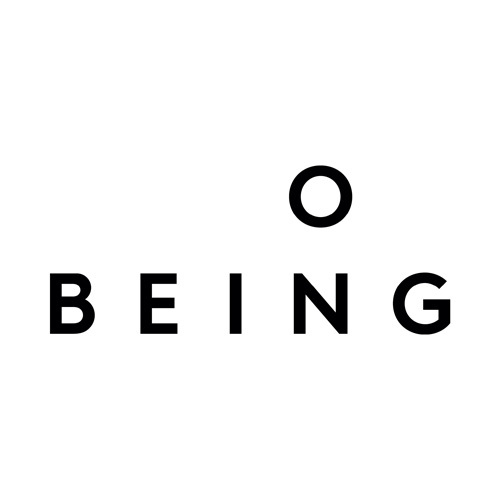 So, all of us, really, have the wiring for those really basic feelings when we're born, and that's some of the wiring we also share with other animals...The brain networks are making sense of those very general feelings as anger or as fear or as sadness, depending on what's going on in the situation. So, an 11-year-old probably has very similar, some similar concepts to an adult like anger, sadness, fear, disgust, happiness or we learn those concepts really early in life. And so, an 11-year-old would have those. But, an 11-year-old might not, for example, be an expert on the distinction between irritation and frustration. They might not experience schadenfreude. In fact, one of the really nice things about the film is, at the end, Riley starts to experience combinations of emotion and that's not something that you would see in a younger child." LFB: "Emotions have typically been seen as disruptive and, actually, they are a source of wisdom. I think that's absolutely right, and we do see that in various times in this film. What's not correct is the idea that an event occurs, Riley perceives it — or the little creatures in her head perceive it — and then they react with an emotion that then controls behavior. That's how it seems to us but that's actually not what's happening in the brain. Brains are predictive, they aren't reactive. So, what's really happening are your networks, which are intrinsically kind of churning away, creating all your various experiences, are in a moment-to-moment sense, predicting what's going to happen next. And when an emotion is constructed, it goes along with a behavior and you only become aware of that behavior, you know, some milliseconds after it's already been initiated in your brain. So, to you, it feels like you're reacting. But actually, that's not at all how your brain is wired. That's not what's happening inside the skull. It's just not how it works." "Pixar’s 'Inside Out' is the latest in a long tradition of animated entertainment that teaches us about science." "Five years ago, the writer and director Pete Docter of Pixar reached out to us to talk over an idea for a film, one that would portray how emotions work inside a person’s head and at the same time shape a person’s outer life with other people. He wanted to do this all in the mind of an 11-year-old girl as she navigated a few difficult days in her life." "Enthralling, puzzling, frightening and unpredictable: That’s the world moviegoers confront in Pixar’s new animated film “Inside Out,” set inside the somewhat fractious mind of an 11-year-old girl named Riley." This segment aired on July 7, 2015.